Listen to almost any broadcast radio station in the world from the comfort of your own computer. Here are 15 sources to help you listen to your favorite music, talk, and news stations. Music is the universal language, and with the amazing convenience of the World Wide Web, more music is available to us than from ever before in human history. 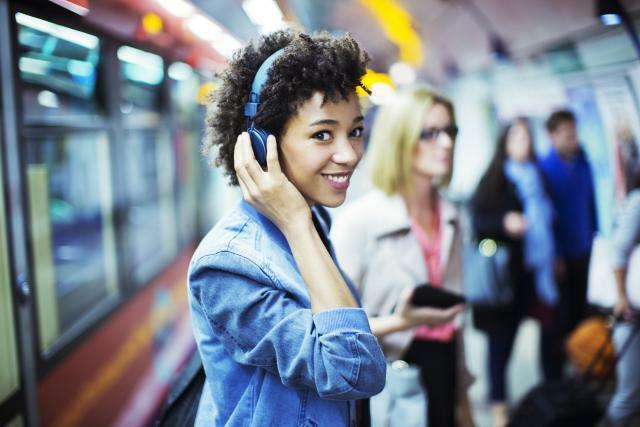 From classical rock to alternative to baroque instrumentals, it’s possible to find free streaming music on the Web that will cater to virtually any musical taste. In this article, we’ll look at the top fifteen sites for free streaming music, sports, news, talk shows, and much more.